Edited by Chaotic, Sat 04 Jul, 2009 13:44: Edited topic title to reflect the issue better. Re: How To Solve This ? you´ve got to disable cache and the problem disapears. normaly it disapears if you reload the page. and it is not very good to run without cache. admin panel ->Configuration ->Clear cache & Do << If you click yes, all files in main cache folder will be permanently deleted. normaly there´s no problem because cache is mainly programm cookies. Then how can i solve this problem? 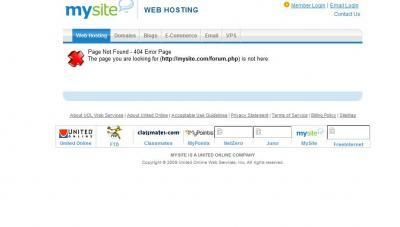 are you running your site from a local server or a hosting ?? it seems your site is off line. ups y didn´t see that one. and y did´nt have aMod installed. maybe if he disables header info in amod.index that helps. 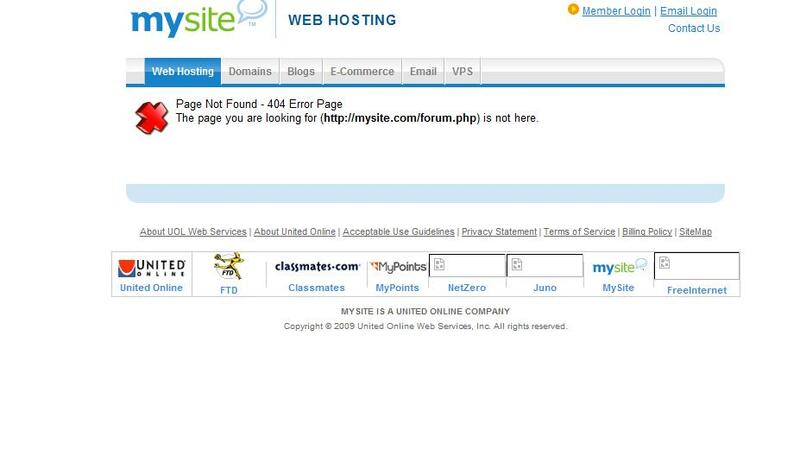 Is your site uploaded ? ?